Plex, the cable box-killing media player and DVR service, has launched a new feature to automatically strip commercials from recorded media as it prepares to take its DVR functionality out of beta, Cord Cutters News reported this week. Attempt to automatically detect and remove commercials from recordings. This process may take a long time and cause high CPU usage. Portion of your recordings detected as commercials will be completely removed from your video files. That said, processing a large video library was never not going to be time-intensive and it can just run in the background. Though there’s a number of solutions out there for people who want to cut commercials from recordings, they’re generally either fussy or require users to manually set what portions to purge. 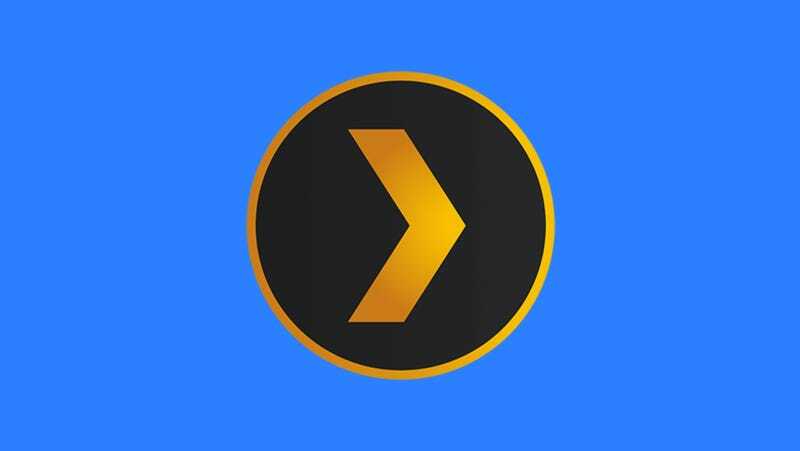 Plex is a good option for users who are technically adept enough to navigate the fairly complicated process of setting up a streaming media server, but want to simplify the amount of time and effort it takes to manage their home media library. As Digital Trends noted, Plex’s tool does overwrite old recordings, meaning that if it does not work as intended and chooses to cut parts of a video out that aren’t commercials, there’s no recourse other than finding another copy of the file. Plex’s DVR service costs around $4.99 a month, with $39.99 yearly subscriptions and a $149.99 lifetime subscription. While recording over-the-air broadcasts does require owning a limited range of hardware, Plex has begun to support a wider range of DVR tuners and antennas.